Built for elite and stylishly modern work spaces. A sophisticated choice for modern offices. 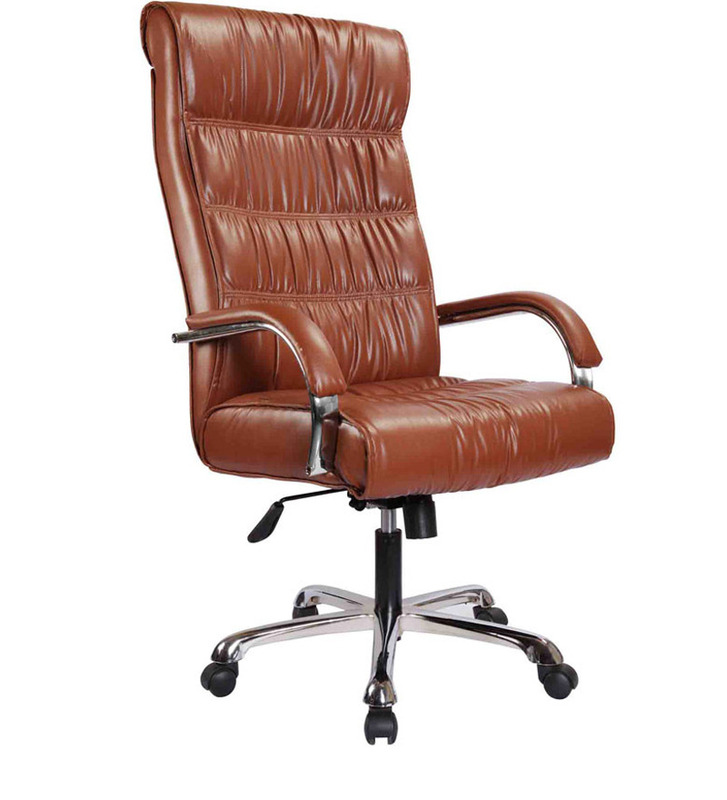 synonymous with high productivity and comfort. practically addresses all office seating requirements. Available for sale throughout india's popular areas of sale are: MUMBAI,CHANDIGARH,PANCHKULA,DELHI,MOHALI,LUDHIANA, PATIALA,JALANDHAR.